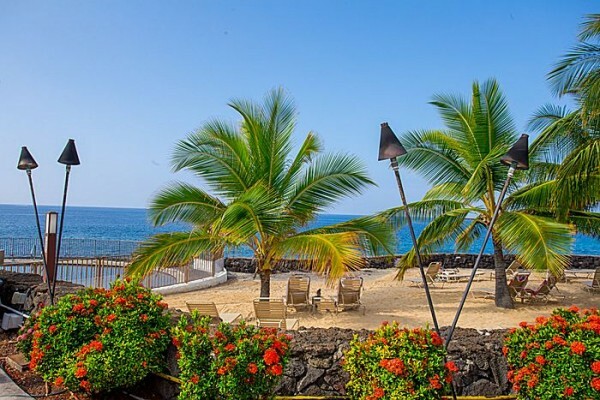 This is an infrequent find - just listed - a 2 bedroom Casa De Emdeko unit. It's the first 2 bed/2 bath available in this complex in over a year...I know this one will go fast! Price: $245,000 Living Area: 1,288 sq.ft. 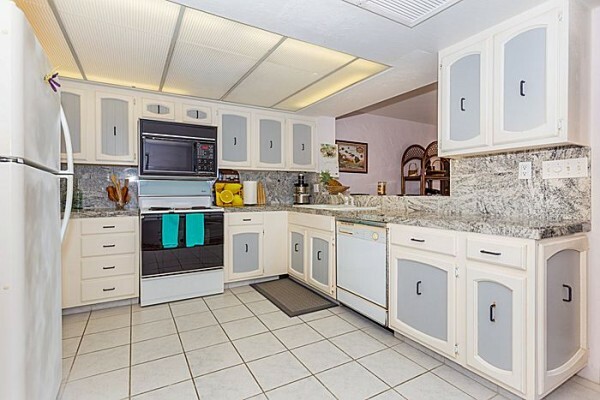 It has a full kitchen with lots of cabinets for a neat-tidy space. The peek-a-boo entertainment bar opens the kitchen up to the great room. The bathrooms are also spacious. The master bathroom has long countertops and double sinks; you have a shower, tub, and more storage. 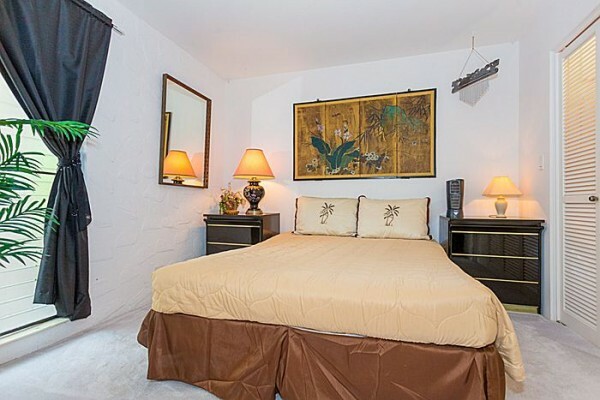 The bedrooms are good size, with deep closets and windows and more of that natural light. 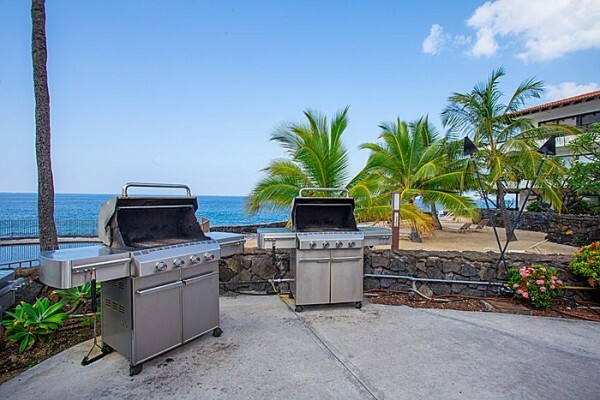 If you know the market in Kona, you know that you don't see this type of unit in Casa De Emdeko on the market very often. 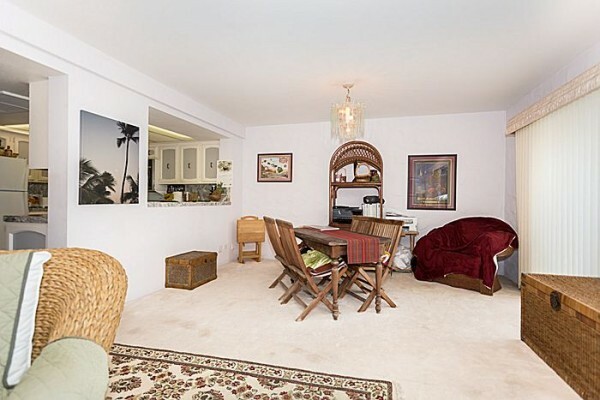 This is a beautifully appointed 2 bedroom, 2 bathroom unit. 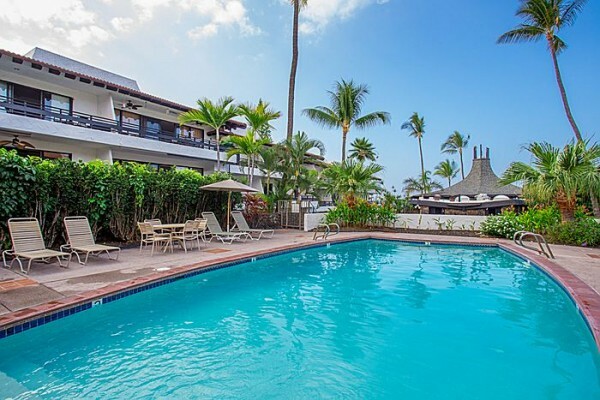 This condo is not a vacation rental, but it's a superb spot for one! 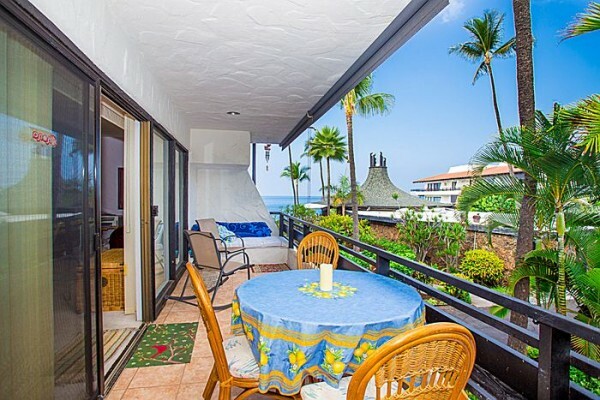 It's filled with natural light and ocean breezes, but offers you central air for those extra hot summer days. 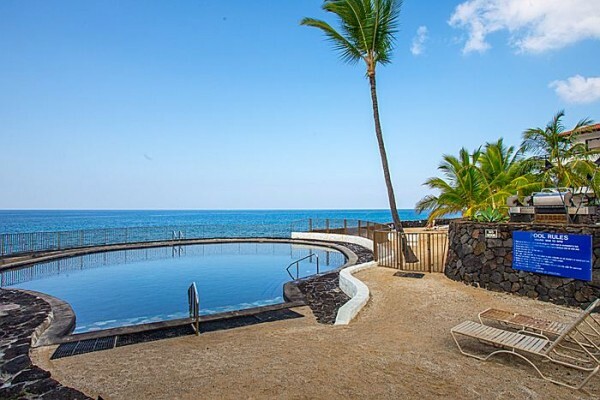 The grounds are well maintained and offer tenants a salt water pool and a fresh water pool, BBQ areas by the ocean, and a rocky and sandy beach to the South. A convenience store is also located on the grounds. 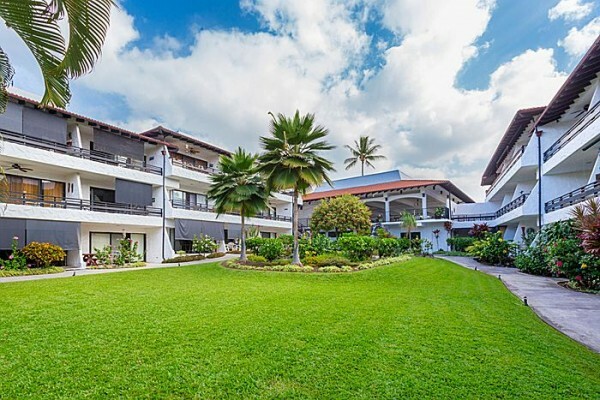 I am fond of this particular complex because it brings back memories - while my kids were growing up we lived on Ali'i Dr. right by the beach. My kids couldn't get enough of the ocean and they would ride their bikes with their surfboards around to surf their favorite spots. They'd save their allowance money and ride over to Casa De Emdeko's market where you can find a small deli in the back of the store. 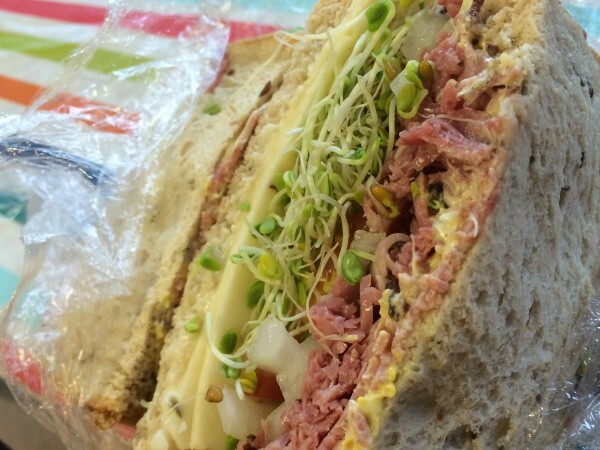 You can order up some delicious (and big) sandwiches. The deli is still there after all these years, still making yummy sandwiches! In case you come by to see this unit, you may want to grab lunch here on the way out! The complex also has a pavilion with a kitchen and BBQs, and a community laundry. Tropical landscaping, elevators, and a resident manager are on-site. The monthly dues cover central air-conditioning, hot water, basic cable, federal flood insurance, master building insurance, water, trash collection, grounds and pool maintenance, association management, and resident manager. Electric is owner's responsibility. 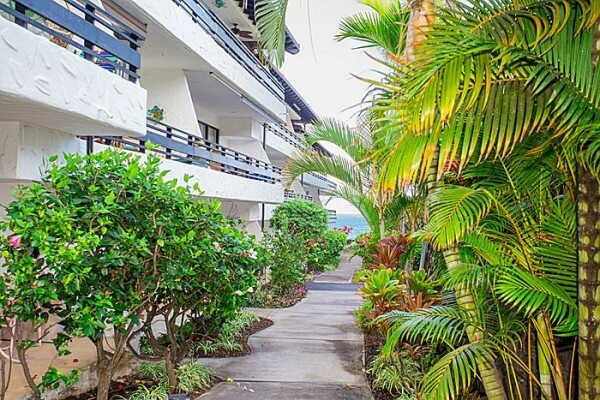 This popular complex is conveniently located mid-way between Kailua-Kona and Keauhou, close to restaurants, shopping, and beaches.